Welcome to L Mondo Hair Moda! 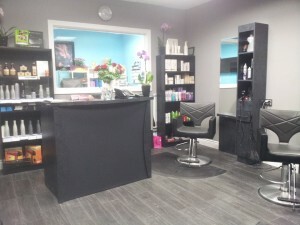 We specialize in cutting, colour correction, nails and keratin treatments. We have a wide variety of products and services and are able to work with any hair type. We vow to make your experience here an enjoyable and memorable one. Our staff is more than happy to help you with any of your hair and aesthetics needs. Come join us for a cappuccino in our lovely newly renovated shop in a warm and welcoming atmosphere!